Oh damn! this just went to 11!! dude, i need to get this playing at the High school dances! Even Ohmwrecker used it in one of his vids!!! Awesome!!!!!! That Is CRAZY ! 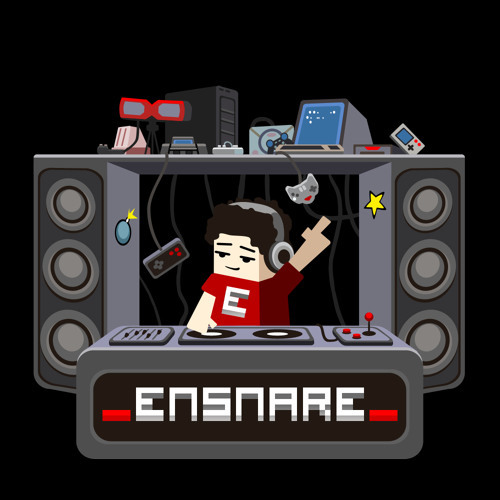 Ensnare You Are Very Good ! Brasil Love You Man ! fat! very nice track, as always your tracks. So should be playing golden axe with this on!